Secrets of Great British Castles is a British history documentary series produced by Dublin based Sideline Productions in 12 parts. Channel 5’s repeat of Sideline’s hugely successful Secrets of Great British Castles starts on 5 Select on Sunday, 27th January at 10 pm. From that date and every Sunday follow historian Dan Jones as he explores the history behind Britain’s most famous castles. 5SELECT is a premium channel offering high-quality factual series, intelligent documentaries and must-watch original dramas like RTE’s recent series Striking Out, the legal drama starring Neil Morrissey and Amy Huberman. In the UK watch 5SELECT on channels: SKY: Channel No. 159; TALK TALK: Ch54; VIRGIN: Ch152; FREEVIEW: Ch55; RT: Ch55 and FREESAT: Ch133. 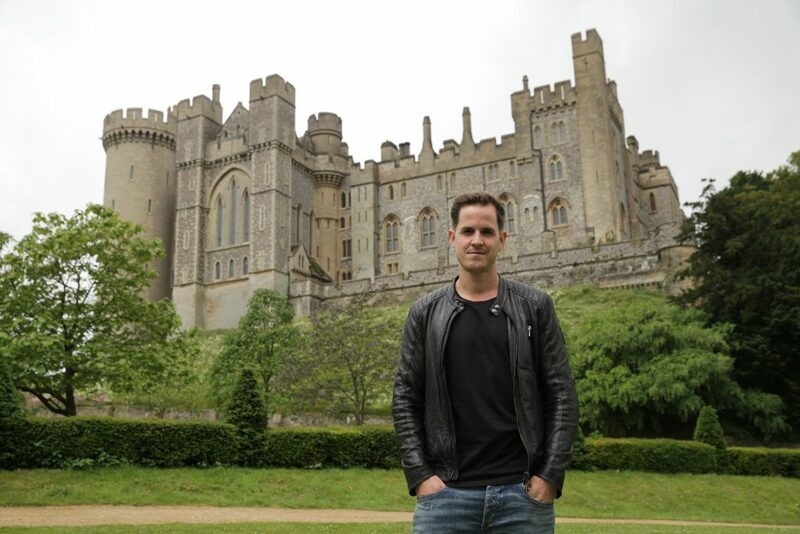 All 12 hours of Secrets of Great British Castles with Dan Jones are available on Netflix and the series is distributed internationally by DCD Rights in London.